Food chain KFC has many lovers around the country and this fan following is even rewarded by the KFC with love and even cash rewards. The news of a baby making highlights for winning $11,000 from KFC is a hype and everyone wants to know what had the prize money been for. A KFC-fan mother and father from the US recently made international headlines for their love towards this chain. The brand rewarded the love in the best way. The parents were expecting their baby in September and were both die-hard fans of KFC, wanted to name their baby after something they both liked. So, they decided to go with the name of the founder, Colonel Harland Sander. 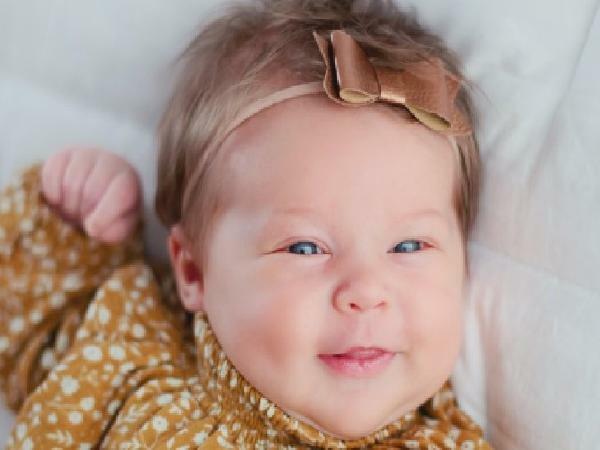 The company had recently commenced with the Baby Harland Naming Contest and little Harland Rose was declared the winner and the prize money will go towards her tuition fees. If you gave your baby the correct name of Harland and your baby was born today, great job! Please submit that little Harland here for a chance to get $11,000 for college. The unique contest had started when the fast-food chain discovered that the popularity of Colonel Harland Sanders had diminished over the years. 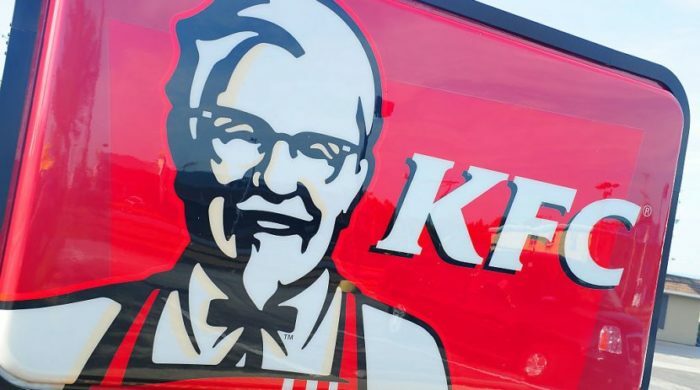 Concerned about the Colonel’s name being forgotten, the company asked families to name their child born on Sept. 9 (the Colonel’s birthday) after the founder. 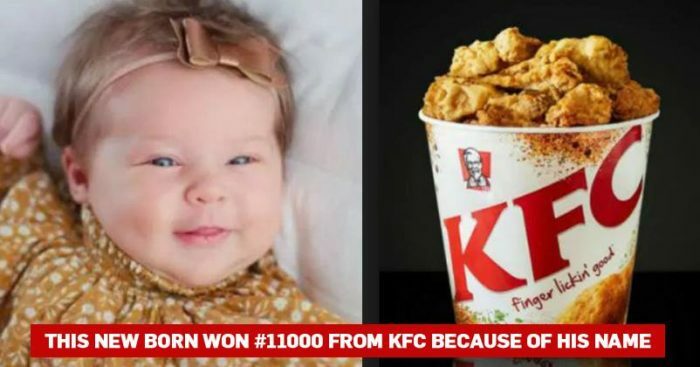 Their daughter who was born on September 9, was recently rewarded $11,000 by the chicken chain because she was named after KFC’s founder Colonel Harland David Sanders. The food brand declared the winner of the contest via twitter sharing a Tweet with her birthdate, current weight, and height. The prize money of $11,000 was chosen in the honor of the 11 herbs and spices used in KFC products.